Do something that you love and find away to make a living doing it. She gifted Elizabeth with a camera, and the rest, as they say, is history. Today’s guest is Elizabeth Henson, a photographer who specializes in weddings. If you want to treat your eyes, go right over to her website and take a peek at the gorgeous photos she has shared there. After you indulge in some serious eye candy, come back and listen to her story of how she got started in business and grew it to where she is today. What began as taking pictures of friends and family grew quickly, and two and a half years after her first experiments with photography, Elizabeth was able to quit her teaching job and concentrate on her photography business full-time. Elizabeth's long-time friend, wedding photographer, and mentor helped her to see the possibilities. Instead of telling her all the reasons that her business wouldn’t work, her friend set the example by growing her own business and not letting negative remarks hold her back. From the beginning, Elizabeth went about things in a unique way. She did more than one shoot for free, asking only that if the clients were pleased that they give something towards her next lens purchase. She was willing to do whatever she had to do to get her name out there so more people would know about her. Another thing she did differently was that she never worked as a second shooter. She went out on her own from the beginning, trusting that her passion for the work would see her through. If you are at the point where you are doing work for free, how do you know when you should start charging? Elizabeth educated herself reading about the photography industry and how other successful people were doing things. She now has a team that works with her and she is adamant about her clients having a consistent experience, so using the same people throughout an entire shoot is very important to her. Elizabeth began with wedding photography, and still specializes in wedding photography today. However, she does do other forms of photography, families, babies, special occasions, etc. especially when it is for someone who has been a wedding client. 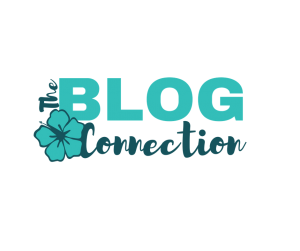 Elizabeth recalls reading that if you have a business that is currently experiencing growth, then now is the time to take some big leaps, because the chance might not come again. For her, that point came when teaching, parenting, being a wife, and running her photography business became too much to handle. Her advice to those of us who may be in that hard place, where doing too many things is making life difficult and unsustainable, is to listen to your own algorithms. If your business is growing, then you’ve got to what you need to do to keep things going. Do you practice every chance you get? Is this what you are living and breathing? And if the answer is no, she has another question. Is this what you really want to do for a living, or do you just like the idea of it? While Elizabeth’s business was successful and she was doing what she loved, there was still a missing piece of the puzzle. As a teacher, she knew that helping people had to be a part of her lifestyle. She began a side business that allows her to help women who have a desire to grow their photography business. 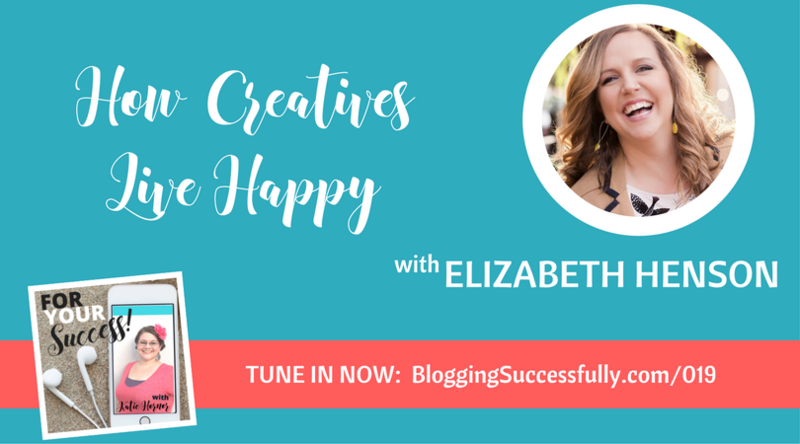 Although many people told her she should only focus on coaching other photographers, Elizabeth has heart to help anyone who wants to increase her business or reach more people. When we face limiting beliefs, we need to go back to the beginning and remember why we do what we do, and what about it fulfills us. Elizabeth finds joy in making others happy with the photographs she takes and by helping other women grow their business. She firmly believes that success for each of us means finding the way that we can make the world a better place. Elizabeth well remembers that nobody signed up for the very first photography workshop that she offered. But if she had taken that as a sign to quit, then she wouldn't have the successful business she has today. Today, her workshops sell out.